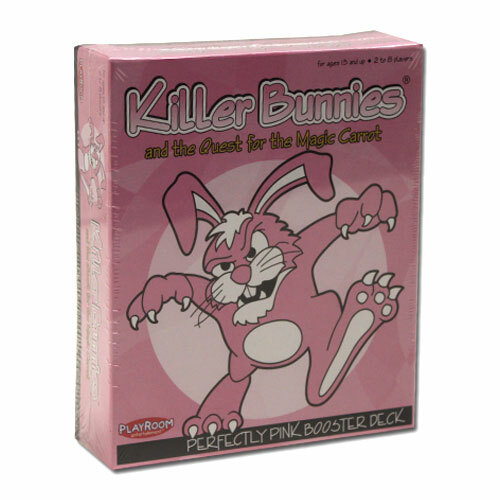 Contains 55 large cards, a Pink Pawn, a Pink twelve-sided die, a Highest Enlisted Rank card and stand, & Instructions. For ages 13 and up. 2 to 8 players.